Like to live in close neighborhood of human in or around them. Feed on almost everything humans eat. They burrow to make nests under buildings and other structures, under concrete slabs, along stream banks, around ponds, in garbage dumps, and at other locations where suitable food, water, and shelter are present. Prefer cereal grains, meats and fish, nuts, and some types of fruit. 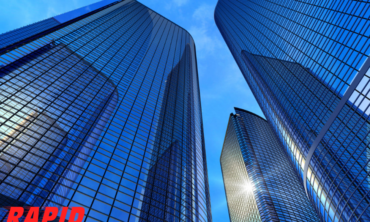 London Ontario Pest Control industry has been witnessing growing number of cases of rat infestation over the last few years. 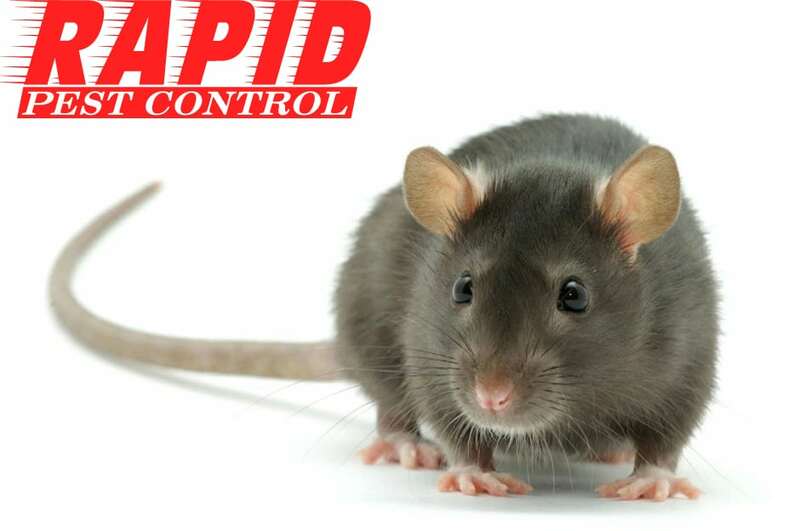 Sometimes professional use of proper rodenticides becomes inevitable to completely eliminate rats. 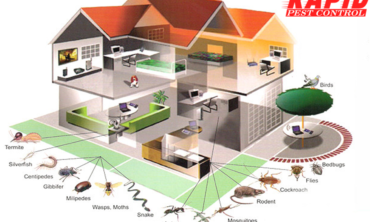 It is recommended to have pest control professional look after this situation for you because they are trained for this job and know how to use rodenticides properly and what application method suits your specific situation. 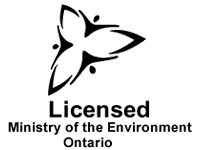 If you have any more questions call Rapid Pest Control at 519 204 5428.